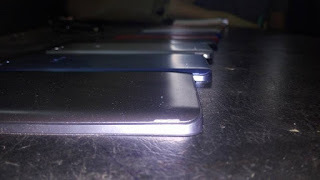 Infinix is at it again with yet another teaser. 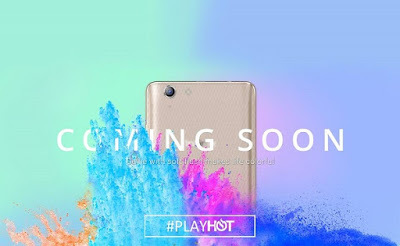 While many people are still rocking the infinix zero 3 and note 2, infinix mobility has decided to add one more to their list of devices and also to the hot series with the upcoming infinix hot 3, Which is going to be the successor of the hot 2. 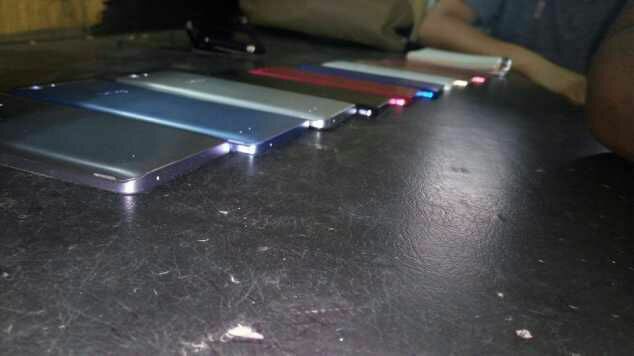 Just like their previous devices, infinix is not letting any information out on this device aside some leak images and also the name which is infinix hot 3. But what am really sure of is that this device is really going to be an upgrade to its predecessor which is the hot 2, and we should also expect the latest android marshmallow OS pre installed. I just hope they fix most of the complaints by users of the hot 2 with this new device. I know some of the questions that will probably be going through your mind now is how is this device going to look like, what's the processor speed, what's the RAM, the ROM, the battery capacity and so on... But I will just say we keep our hands fold and wait for official information from infinix. But I will also try to keep you guys updated.